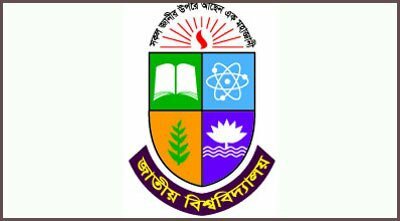 National University Degree pass and Certificate course 2015 1st year exam routine has been published. The exam will begin from 13 August and will continue until 19 September. All exams will be held from 1:30 pm. Click here to view or download the routine. Keep visiting us for more NU information and other educational news. PreviousHow to Become a Chartered Accountant?